Alcohol consumption can cause numerous diseases. Many people know that heavy drinking can lead to cirrhosis of the liver and is a leading cause of automobile accidents. But did you know chronic drinking could also lead to cancer and heart attack? Read on to find out consequences of heavy drinking. Excessive alcohol use can affect the hematologic system, which is made up of the blood, spleen, bone marrow, and the liver. 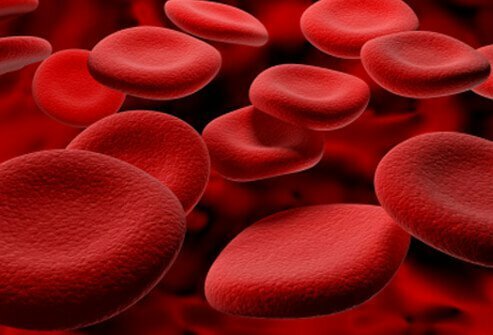 It can cause your red blood cell count to be abnormally low, which is a condition called anemia. 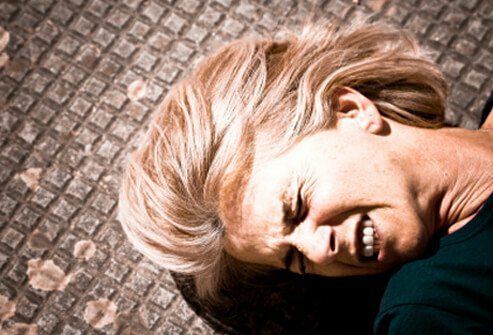 Symptoms of anemia include fatigue, shortness of breath, and lightheadedness. 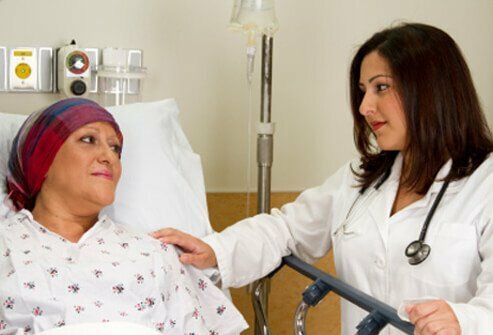 Chronic alcohol drinking can increase your risk for developing cancer. The body converts the alcohol you drink into acetaldehyde, which is a known carcinogen (substance that causes cancer). Cancers often found in heavy drinkers include those of the mouth, pharynx (throat), larynx (voice box), esophagus, liver, breast, and colorectal region. Many heavy drinkers also smoke, which increases cancer risk. Heavy drinking and binge drinking can cause heart disease or stroke. It can raise the levels of fats in the blood (triglycerides), lead to high blood pressure, and stroke. It can also cause cardiomyopathy (weakening of the heart muscle), and heart-rhythm abnormalities atrial and ventricular fibrillation. 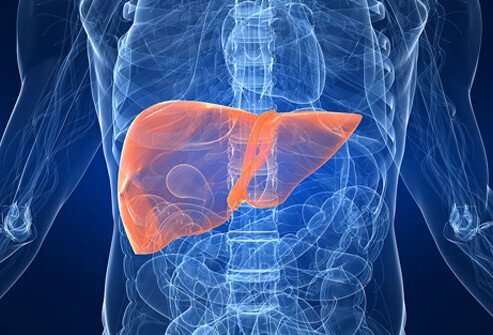 Alcohol causes inflammation of the liver, and chronic drinking can cause scarring of liver tissue that leads to cirrhosis, a potentially fatal condition where the liver is so scarred it can no longer function. The risk increases the longer you have been drinking. Not all heavy drinkers will develop cirrhosis, though it seems to run in families, and women get it more often than men. Heavy drinking can affects areas of the brain and can lead to memory loss and some symptoms of dementia. 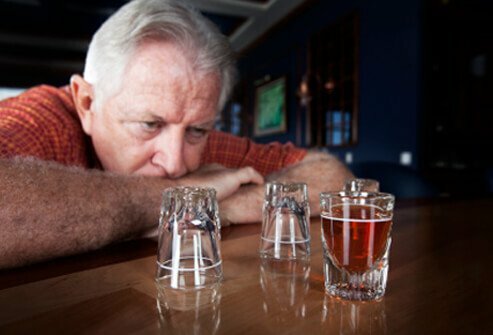 This abuse of alcohol can cause alcohol dementia, which results in poor judgment and difficulty in decision-making. Heavy alcohol drinking over a long period of time may result in Korsakoff's syndrome, where people may suffer short-term memory loss. In addition, heavy drinking may result in nutritional deficiencies which can also result in dementia symptoms. Alcohol abuse and depression are often associated. In some cases, people are depressed and turn to alcohol to self-medicate. However, a 2013 study showed that many people who drink heavily develop depression. 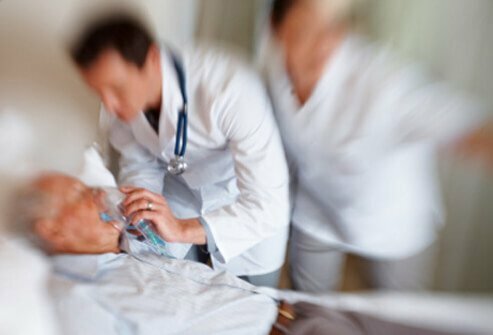 Heavy or binge drinking, or alcohol withdrawal can lead to a form of epilepsy called status epilepticus, or an acute, prolonged epileptic seizure, which is a life-threatening condition. Excessive alcohol use can also trigger epilepsy in some people who did not have the condition before they started drinking. 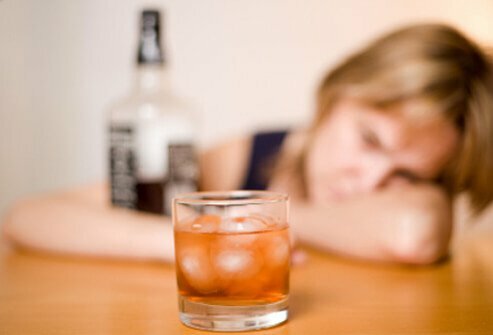 Some epilepsy medications may make you more sensitive to the effects of alcohol, and alcohol may interfere with some medications used to treat epilepsy. 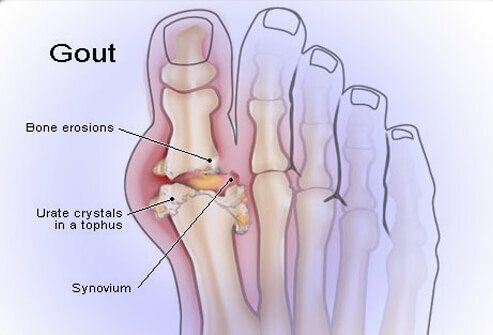 Gout is a type of arthritis caused by the formation of uric acid crystals in the joints. It can be very painful. Alcohol intake may increase the risk of developing gout, particularly in men, and beer seems to cause the condition more than other types of alcohol. If you already have gout, drinking alcohol may worsen your symptoms. Alcohol can cause high blood pressure (hypertension). The more alcohol a person drinks, the greater their risk for developing high blood pressure. 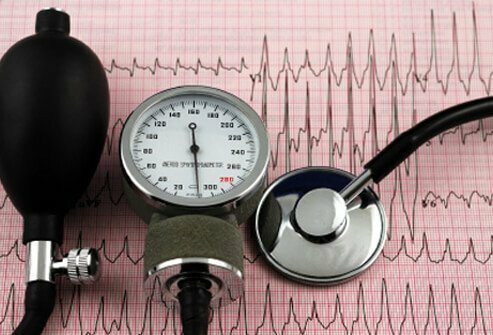 Hypertension can become chronic, and can lead to other medical conditions including heart disease, stroke, and kidney disease. Excessive alcohol use can weaken the immune system, and make it easier for you to get infections. Chronic drinkers are more likely to contract diseases such as tuberculosis, pneumonia, HIV/AIDS, and sexually transmitted diseases (STDs). 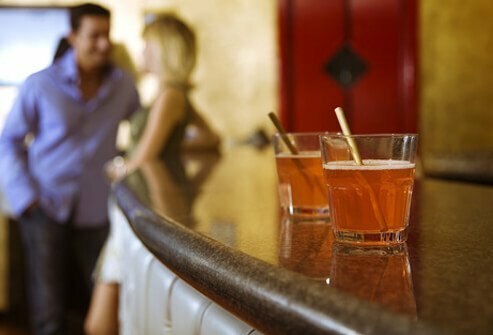 STDs are a concern because heavy drinkers are also more likely to engage in risky sexual behaviors. Even binge drinking on one day can affect your body's ability to fight off infection for up to 24 hours. 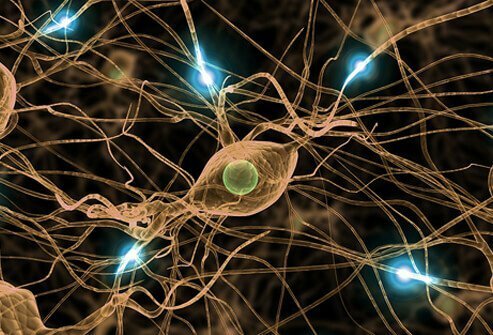 Alcoholic neuropathy is a form of nerve damage caused by heavy drinking. The combination of alcohol being toxic to nerve cells, combined with the poor nutrition that often accompanies alcohol abuse is believed to cause this condition. Symptoms include numbness, tingling and pain, muscle weakness usually in the extremities, loss of bladder or bowel control, impotence, diarrhea, nausea and vomiting, or constipation. Heavy drinking can lead to pancreatitis, which is a dangerous condition involving inflammation of the pancreas. Symptoms may include acute abdominal pain, nausea, and vomiting. 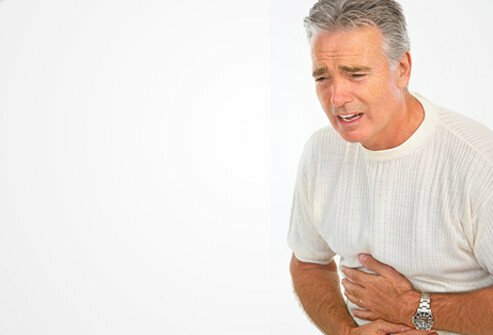 Chronic pancreatitis from chronic drinking may lead to malabsorption of nutrients, and diabetes. 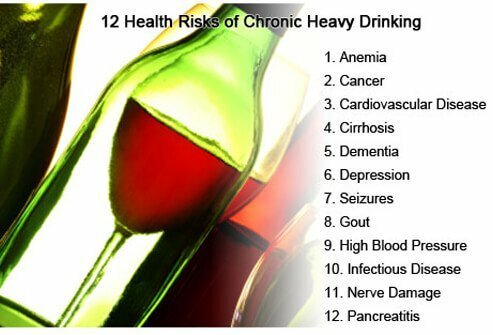 Chronic heavy alcohol use can have many damaging effects on the body. Talk to your doctor about ways to cut down on your drinking or stop drinking entirely to reduce your chances of developing health complications from drinking. American Heart Association: "Alcohol and Heart Health." The Lancet: "Alcohol Intake and Risk of Incident Gout in Men: A Prospective Study"
National Council on Alcoholism and Drug Dependence, Inc: "FAQs/Facts." National Institute on Alcohol Abuse and Alcoholism: "Alcohol's Effects on the Body." National Institute on Alcohol Abuse and Alcoholism: "Alcohol Use Disorder." 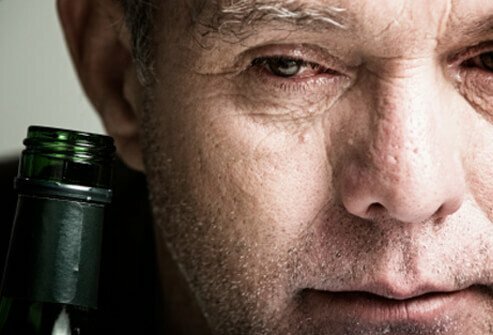 Science Daily: "Alcohol Abusers' Depression Often Related to Drinking"